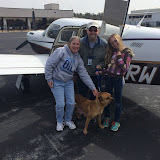 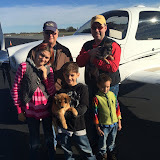 The Frey Family started doing rescue flights for Pilots N Paws in 2015. 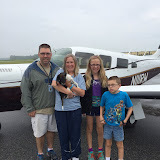 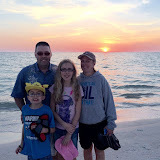 This has been an excellent way for the family to utilize the airplane together and do something good that everyone enjoys. 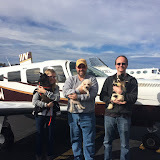 These albums contain pictures from these rescues.